Chapter three of Borrowed Angel is a heavy chapter to share. I feel my fingers hesitant as I type these words, preparing to make the most heart-wrenching experience of my life public. 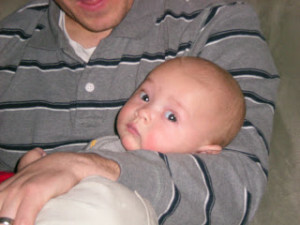 Entitled, “That Morning,” chapter three describes what it was like for my husband and me when we found Ty (4.5-months old) in his nursery. I debated whether or not I should share a different chapter first . . . but feedback from family members has confirmed to me what I have felt: that this chapter invites you, the reader, into this emotional world of grief and loss . . . so that you might better understand my ultimate goal of sharing hope and joy. In a sense, it allows you to “taste the bitter” so that you might appreciate the sweet. One of the toughest battles I faced as a mother who suddenly lost her baby boy was working through guilt. It was a heavy, destructive burden to believe I played a part in my child’s death. I questioned my actions, wondering what I could have done differently–trapped in a whirlwind of unanswerable questions and regret. When people (especially strangers) would ask about Ty’s death, I often noticed how their questions about the details centered on figuring out what might have caused him to pass away. That’s not unusual to want to pacify curiosity. Sudden Infant Death Syndrome is somewhat of an anomaly that causes eyebrows to furrow and jaws to drop open with confusion and horror. However, it became increasingly difficult when I could sense that these questions were being asked so they could know what to do or not to do with their own babies. To me, in my vulnerable state, I took that to mean they believed his death was preventable, and if it was preventable, I must have done something wrong. Looking back, I can see the flaws and sensitivity in my thinking, but given my circumstances, how could I not continue to question myself when I knew so many others were doing the same thing? Chapter 9 from Borrowed Angel describes some of the journey that took place as I sought comfort and peace over the years. 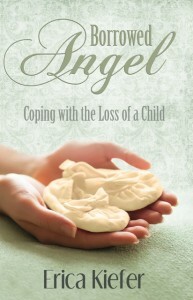 Borrowed Angel is the poignant story of a mother who lost her first child to sudden infant death syndrome (SIDS). In this captivating book, the author describes her journey through the gauntlet of grief and reveals how hope can be found even amid tragedy. Weaving spirituality with a practical approach to healing, Borrowed Angel reflects on motherhood, the grieving process, and the power of the Atonement of Jesus Christ. 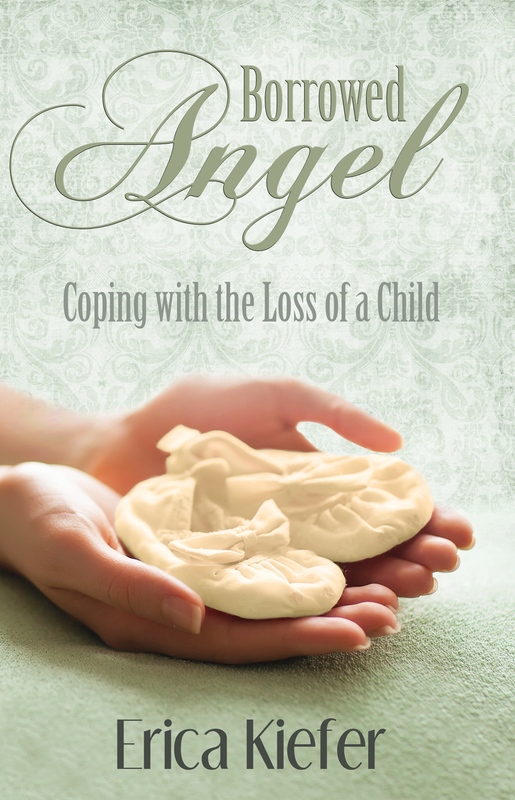 Amazon, angel babies, Borrowed Angel, Christ, Deseret Book, excerpts, grief, grieving, guilt, healing, hope, infant loss, loss, motherhood, SIDS, Sudden Infant Death Syndrome, therapy, trauma. Bookmark. Welcoming Fall with FREE BOOKS, This Weekend Only! Website Design by Author Branding Essentials .